Easter Weekend is a fantastic time of year to take a well deserved break and relax with family and friends. 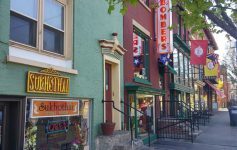 If you’re looking for fun things to do, then read through our latest weekend roundup of top events and see what’s happening in the Capital Region! Join the Twin Bridges Rotary for their annual Breakfast With the Easter Bunny on Saturday morning at the Clifton Park Elks Lodge. Kids can have their photo taken with the Easter bunny, enjoy a hot breakfast, and hunt for Easter eggs. All proceeds from the event will benefit local community projects. Get ready for the 11th Annual Great Schuylerville Egg Hunt on Saturday from 11:00am-1:00pm. 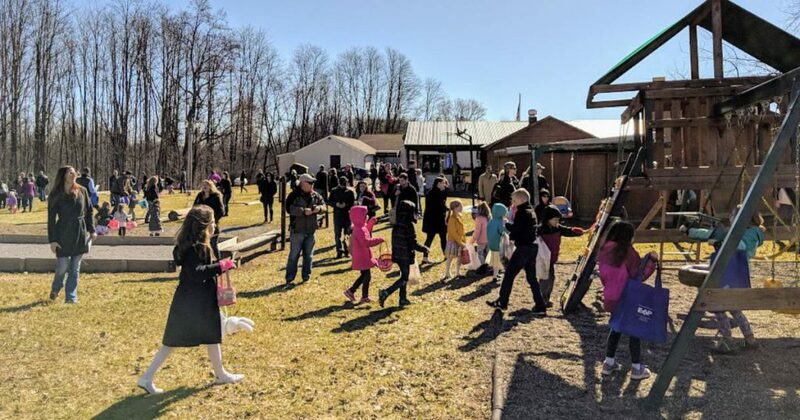 The popular Easter egg hunt will be held at Schuylerville High School and include thousands of eggs, a bouncy house, and a DJ. Visit the Clifton Park-Halfmoon Public Library on Friday at 10:30am for their 50th Anniversary Party. Big Fez and the Surfmatics will be performing music from the 1960s, and everyone is welcome to attend. Friday is Kids Day at the Saratoga Automobile Museum in Saratoga Spa State Park. From 10:00am-4:00pm, Kids Day will feature free admission for children and a wide variety of hands-on activities that will guide them throughout the museum. Paw Patrol Live! is coming to the Times Union Center in Albany! Come see the heroic pups from the top-rated preschool series Paw Patrol in an action-packed, music-filled production, presented by Pedigree. There will be shows on Friday, Saturday, and Sunday. We’ve arrived at the final days of the 15th Annual Downtown Albany Restaurant Week. 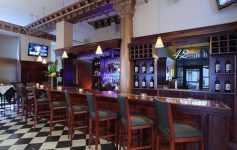 Plan a trip to the area and enjoy a special three-course meal at a participating restaurant for the fixed price of $25 (valued at a minimum of $35). It’s a great time to try a new restaurant and taste delicious food too. Grab your friends and check out the Saratoga Winery’s 3rd Annual Blending Bash from 4:00pm-7:00pm. 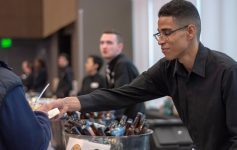 The local winery will offer samples of blended drinks from their ice luge, spirit flights, new cocktails, live music by the Toga Boys, and more. 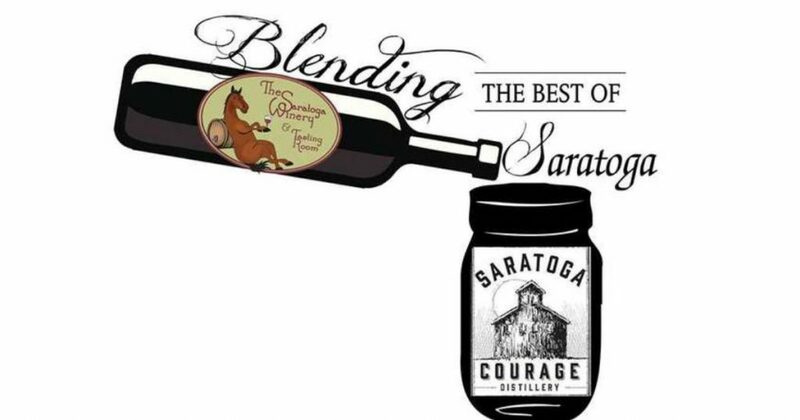 This celebration recognizes the 3rd anniversary of Saratoga Winery becoming the official tasting room for Saratoga Courage Distillery.